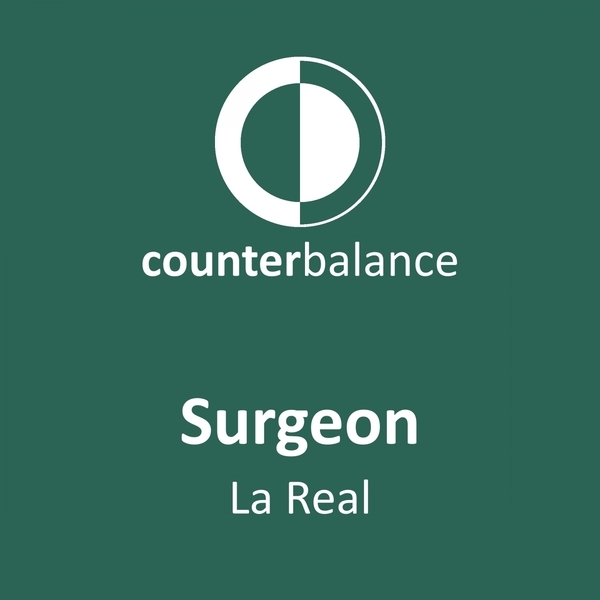 The second EP on the Counterbalance delivers 3 tracks from Surgeon. 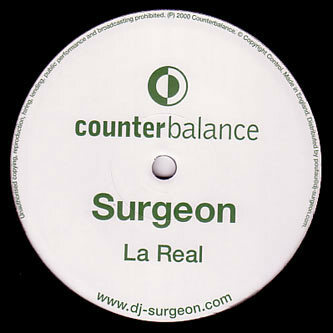 The standout for us is the first track on the flip, a proper looped techno cut that's reminiscent of Dave Clarke's Red series with its cutting percussion and deft editing backed by those awesome filtered synths. Lastly, a straight and almost housey version ends the side, with cleaner drums, reverbs over the vocal samples and an ultra tight groove that works a treat.